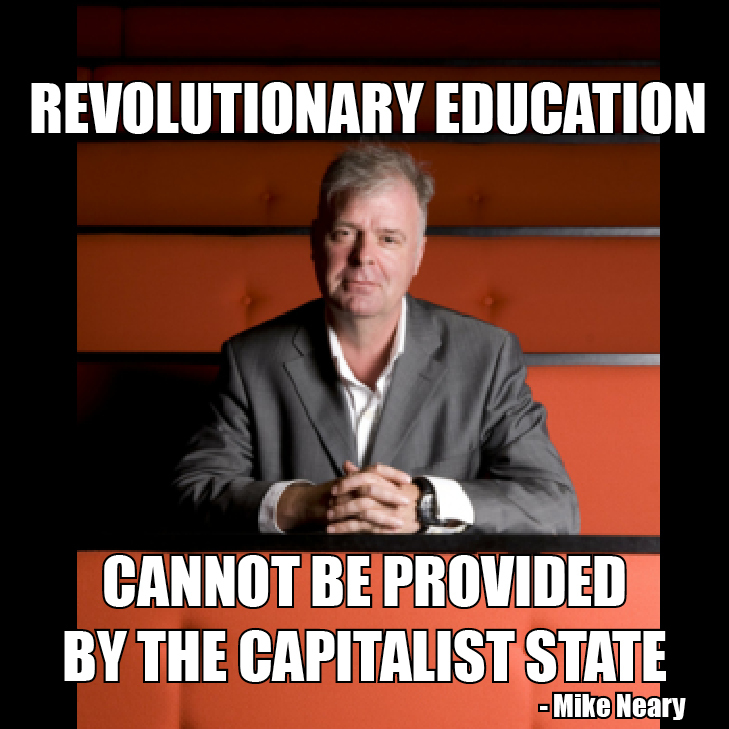 Summary: Professor Mike Neary speaks on the origins, purposes, and tensions of The Social Science Centre, Lincoln in the UK, an alternative form of higher education provision run as a formally constituted co-operative. The Social Science Centre sets itself against the usual colonial relations between universities and communities, seeking to occupy and re-invent the ‘idea of the university’ by producing critical, practical knowledge grounded in the real lives of its members. Neary raises questions about how such projects can create new, sustainable forms of social wealth against and beyond capitalism.